The evil pirate Burger Beard has got his hands on a magic book with the ability to make everything he writes come true. But to make it work, he needs SpongeBob's secret formula for Crabby Patty from Bikini Bottom. 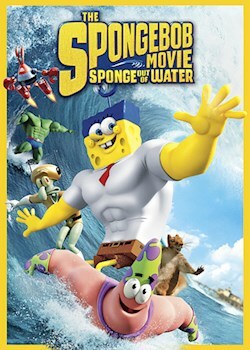 When the beloved food goes missing, SpongeBob and the gang must leave the ocean and join the real world to stop Burger Beard.